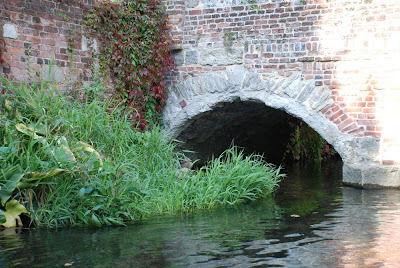 Another photograph of one of the many arches around the River Stour. That's a lovely photo! Fun to see the new ones you put up today. I miss canals. Don't laugh. We do streams though. Love the splash od sunlight just nipping in the corner.